In order to keep you informed of new developments in security risk, please be aware that there has recently been active router malware dubbed “VPNFilter” making the rounds that affects consumer-grade routers made by Linksys, MikroTik, Netgear, TP-Link and other on network-attached storage devices. According to researchers at Cisco and Symantec, hackers possibly working for an advanced nation have infected more than 500,000 home and small-office routers around the world with “VPNFilter” malware. The malware can be used to collect communications by snooping on traffic, capture system and website login credentials and/or passwords, monitor Modbus SCADA protocols, launch attacks on others, and permanently destroy the devices with a single command. Unfortunately, this is one of the few pieces of malware that can survive a reboot. Currently, if you have one of these routers on your network, it is recommended that you perform a factory reset on the device and then change the default password and disable remote management. However, as it’s currently unknown how the malware spreads, these actions may not be enough. 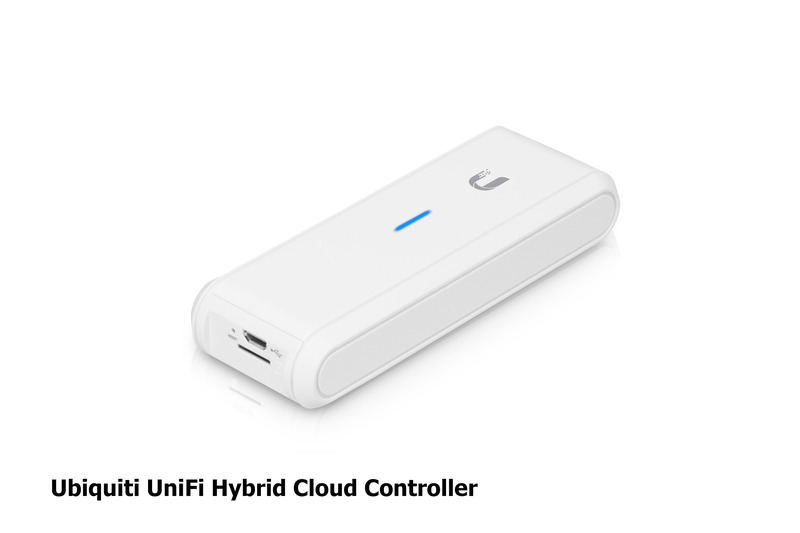 New West Technologies recommends updating your router hardware to the Ubiquiti UniFi USG Router paired with the Ubiquiti UniFi Cloud Key. Enterprise level firewall to secure and encrypt your retail data. Automated free firmware updates that address emerging threats. Compatible with Windows VPN client. Easily access your work environment over a fast and secure connection. Supports 200+ users and no limitation on VPN users like other firewalls. Business class appliance that is less expensive than most home firewalls. No annual licensing, maintenance fees or subscriptions. Updates are always free. 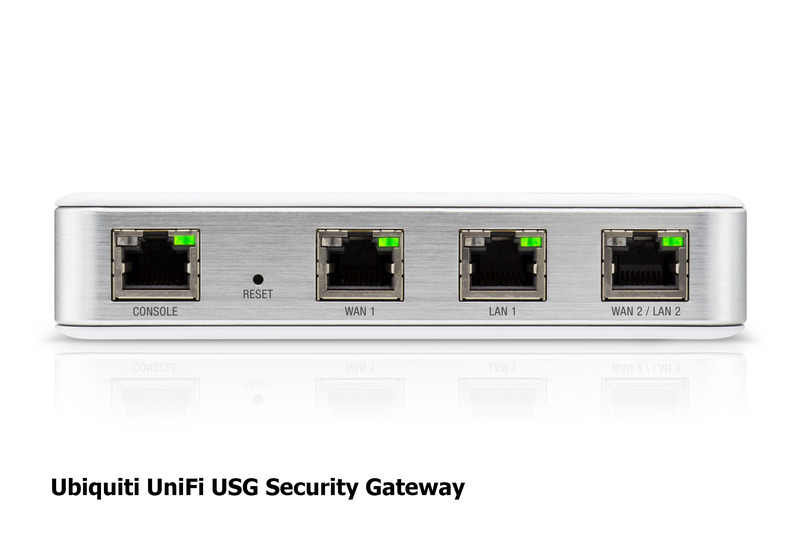 Easy to use interface manages all your Ubiquiti UniFi network devices. Can manage multiple locations with just one device. Includes free mobile app for easy access to Unifi devices. Secure access via local network or cloud interface from anywhere in the world. Deep packet inspection shows all your network traffic in easy to read details. Powerful, stand-alone device that works in any network environment. Complete the form above to contact our Sales Team today to discuss the best course of action forward for your network security devices upgrade and ensure you don’t get hit with the “VPNFilter” or any other malicious malware. Your network may be at risk and we want to help ensure that this vulnerability is addressed.